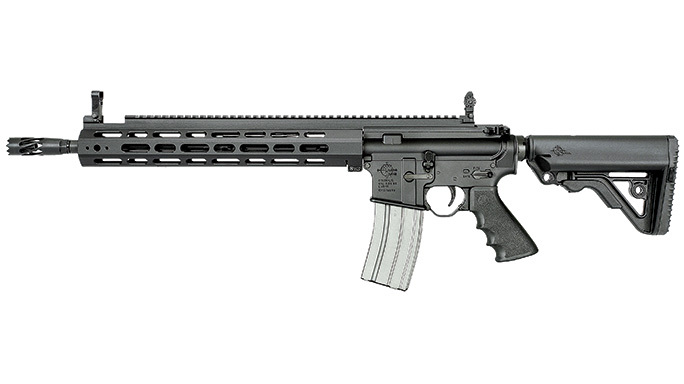 From 9mm to .458 SOCOM, Rock River Arms' ARs give you the edge over any threat! 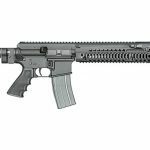 If you are looking for an AR-15 rifle for service rifle competition at Camp Perry, 3-Gun competition, or tactical, hunting or varmint shooting, Rock River Arms (RRA) probably has several models to satisfy you. 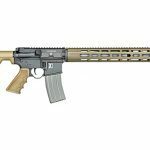 The company makes one of the broadest AR-15 rifle lineups in the industry, with its product line spanning several calibers and even left-handed models for the southpaws out there. 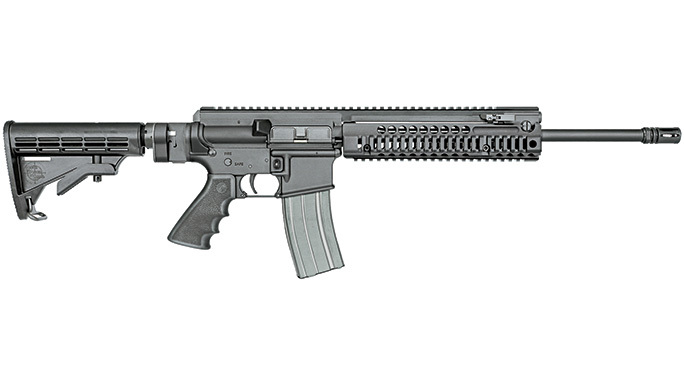 Rock River Arms even makes a short-barreled rifle AR-15 configuration. 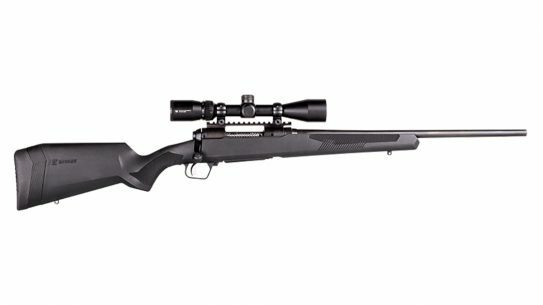 Moreover, if you can’t find a model that’s perfect, Rock River Arms offers multiple options to configure each rifle exactly the way you want it. 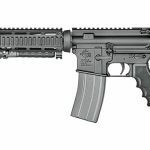 There are no fewer than 15 new AR-15 rifles in Rock River’s lineup, and four of these are from the new IRS (Integrated Rifle Sights) series. 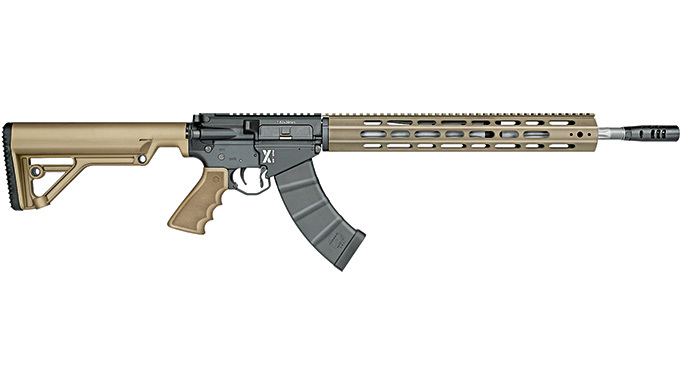 IRS rifles are chambered in 5.56mm NATO and use a conventional Rock River Arms setup for the lower receiver and buttstock, but they incorporate four new design features that distinguish them from the rest of the line. These include a unique one-piece handguard, a Picatinny-style rail that extends without interruption from the upper receiver to the front of the handguard, integrated flip-up iron sights and a helical muzzle brake. The aluminum handguard is hexagonal and has multiple vents to reduce weight and provide a comfortable gripping surface. This handguard free-floats the barrel, which is essential for an AR-15 rifle to maintain its accuracy. For mounting lights and/or lasers, there’s a mount on the front of the handguard at the 3 and 9 o’clock positions for two short accessory rails that are provided with the rifle. 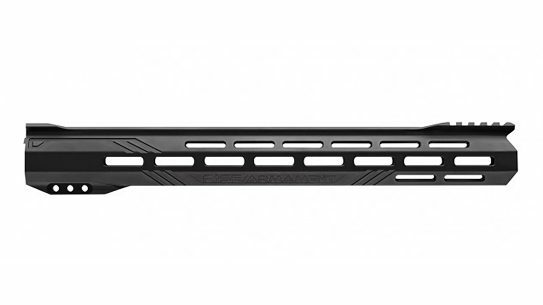 This handguard design’s large ventilation holes and limited areas for Picatinny rail mounts is where the industry is trending for good reasons. Full-length Picatinny rails are heavier, and unused sections of the rail often need to be protected with covers if they’re to be used as a grasping area. 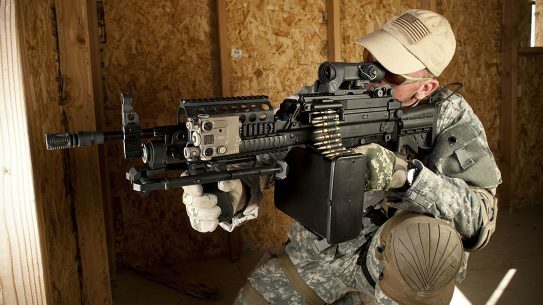 Besides the handguard, IRS rifles feature a one-piece rail that extends from the rear of the upper receiver, just ahead of the charging handle, to the end of the handguard. The rail is topped with Picatinny-style slots. 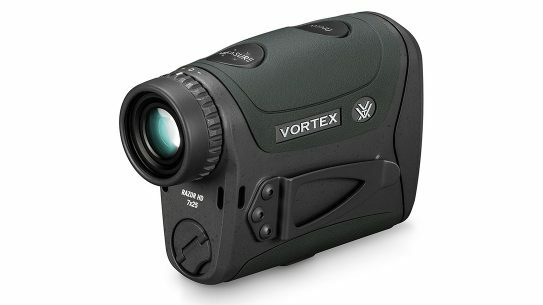 A flip-up, fully adjustable aperture sight sits at its rear. The rear sight is calibrated for moving point of impact 0.5 MOA with each click. 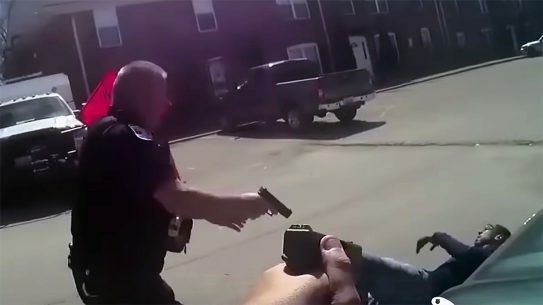 The flip-up sights are a familiar pattern, and are made of steel and aluminum, not plastic. The front is a protected post that’s adjustable for elevation by screwing the post up or down, while the aperture rear uses knobs to adjust for windage and elevation. A new helical-style muzzle brake completes the IRS rifles series. This unique brake is 3 inches long, making it much longer than other designs. 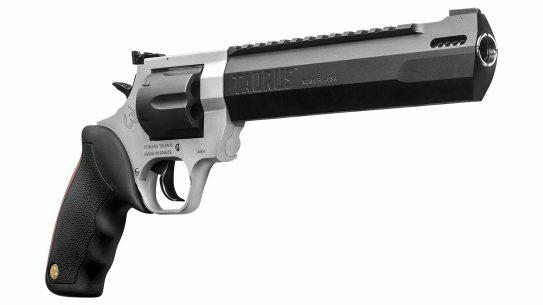 It is intended to significantly dampen recoil, making the rifle immediately appealing to 3-Gun shooters. The muzzle brake also features wrench flats at its base for easy removal and installation. 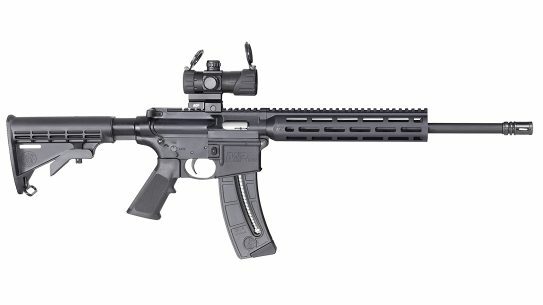 Rock River Arms offers four IRS rifles—CAR, MID, STD and XL—that differ with respect to their barrel and handguard lengths. 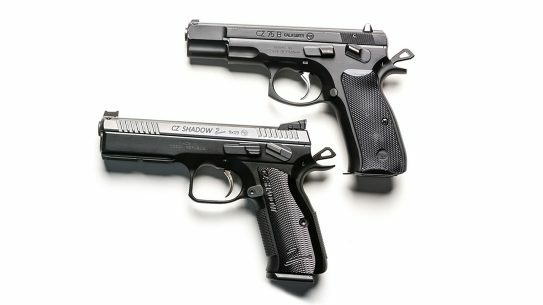 The CAR, MID and STD have 16-inch barrels but have different length handguards, while the XL has an 18-inch barrel and an extra-long handguard. (Note that the longer handguards also impact the weight and sight radius, with longer radius designs being slightly heavier and easier to aim.) All IRS rifle barrels are fluted. Rock River’s IRS rifles use the same low-profile gas blocks, Operator CAR adjustable buttstocks and Hogue rubber pistol grips. The Operator stock is Rock River Arms’ own design that uses a commercial-diameter (slightly larger than mil-spec) buffer tube. The CAR stock has multiple features, including six-position adjustment, a sliding buttplate for effectively raising the cheekpiece height to better align the shooter’s eye with an optical sight, battery stowage compartments and two sockets for quick-detach sling swivels. 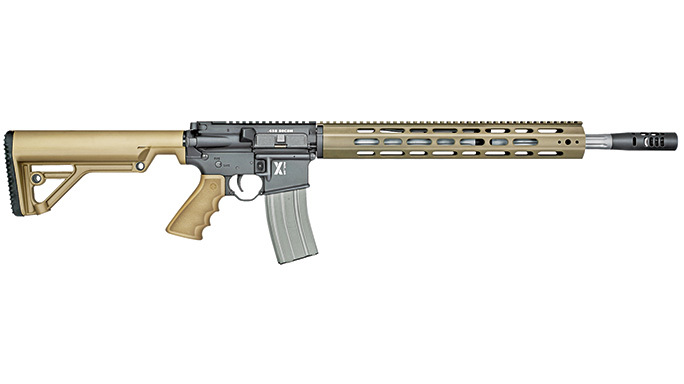 Each IRS rifle has a 1-MOA accuracy guarantee for a three-shot group using match ammo and a capable shooter. 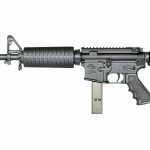 AR-15 rifles chambered in 7.62x39mm have been around for years. Unfortunately, rifles that use the standard AR-15 lower receiver are often unreliable because the straight-walled magazine well of an AR-15 is not well suited to cartridges with tapered cases. Special magazine followers help, but there’s no getting around the fact that the 7.62x39mm cartridge works far better in the AK’s characteristically curved magazine, which doesn’t fit the AR-15’s magazine well. 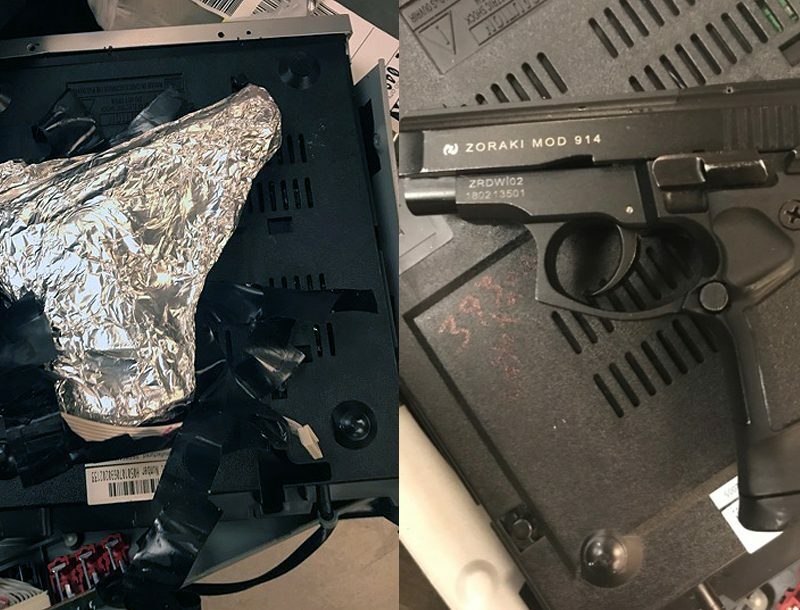 LAR-47 rifles solve this feeding problem by using a radically redesigned AR-15 lower receiver that accepts many unmodified AK-47 magazines. 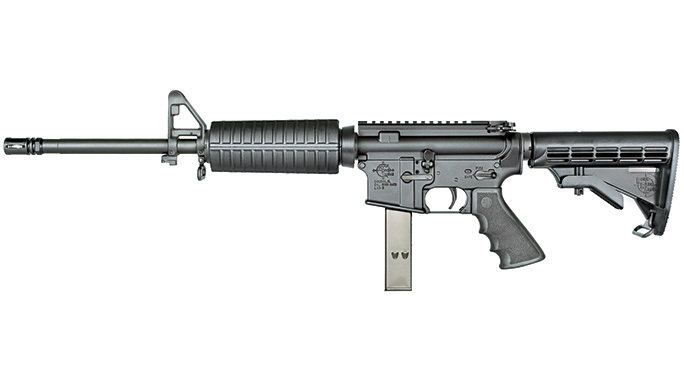 The LAR-47 rifles use the AR-15’s conventional direct impingement gas operating system with a carbine-length gas block. Like the AK-47, the LAR-47 lacks a bolt catch so the bolt closes on an empty magazine and cannot be locked open. 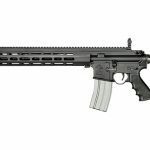 Rock River Arms offers four LAR-47 rifles chambered in 7.62x39mm: CAR A4, Delta Carbine, Coyote Carbine and Tactical Comp. 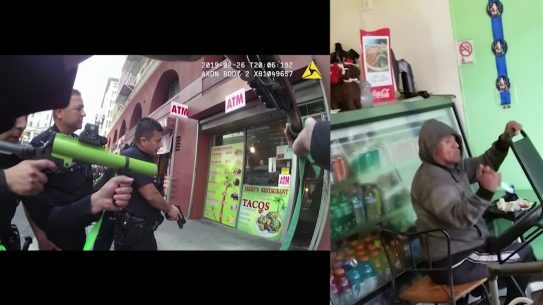 Each uses a 16-inch barrel but differ in their handguards, grips, buttstocks and muzzle devices. Also, the Tactical Comp has forward sling swivels and a flip-up front sight while the Coyote Comp has a free-floated barrel and extended handguard. The LAR-47 has a chrome-lined barrel and a chrome-plated bolt carrier, bolt, -extractor, ejector and firing pin, which are all big pluses for this rifle given the availability of corrosively primed surplus ammo. One of Rock River Arms’ more interesting series is the LAR-9, which is chambered in 9mm and operates via a blowback semi-automatic action. 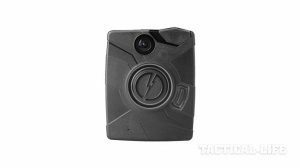 The lower receiver of the LAR-9 is a dedicated unit with an integral magazine well designed specifically for running the 9mm cartridge. 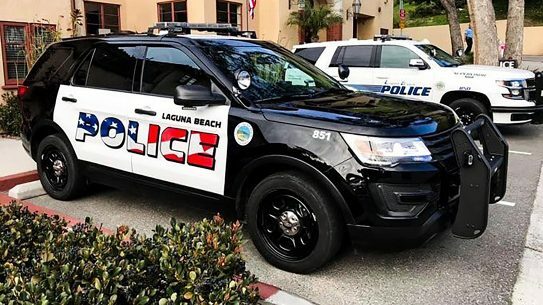 There are two LAR-9 rifles offered: the CAR A4 and the Mid-length A4, whose main difference is the length of the handguard. 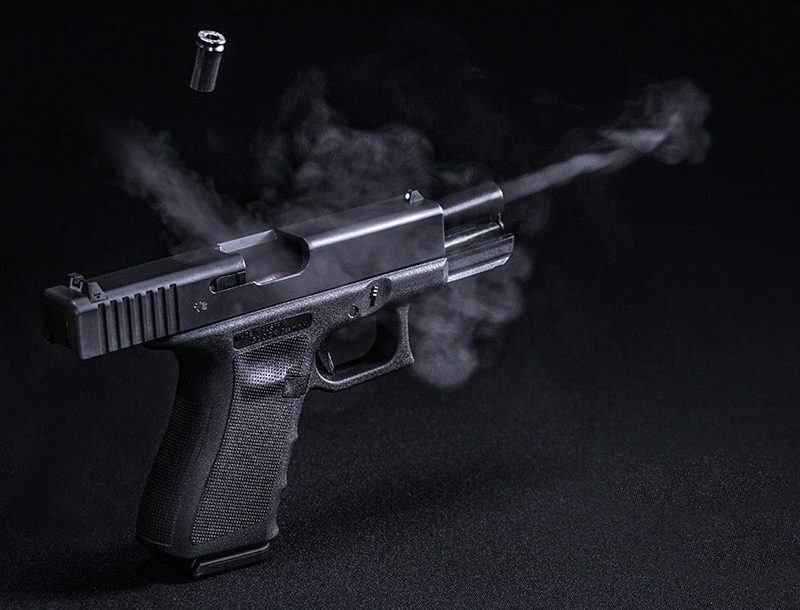 The CAR uses the shorter 10-inch handguard and a front sight mounting block closer to the chamber, while the Mid-Length uses a 14-inch handguard. 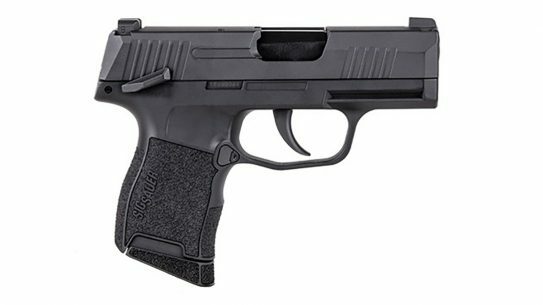 Both models have flattop upper receivers with Picatinny rails for user-supplied sights, A2-style collapsible buttstocks and rubber Hogue pistol grips. Rock River Arms also sells 9mm conversion kits to convert standard AR-15 lowers to use the LAR-9 upper receiver. The kit includes a different upper, hammer, magazine, buffer and magazine well conversion block. The LAR-8 rifles are chambered in .308 Win. 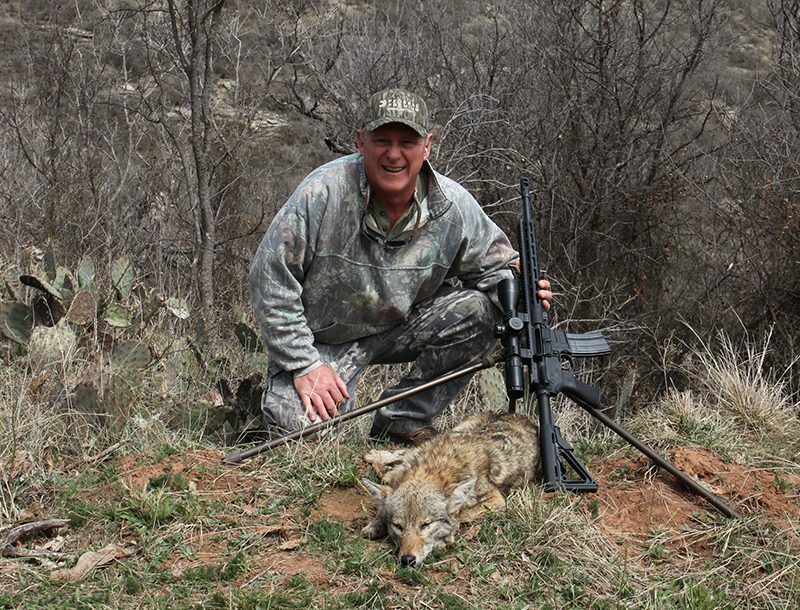 and consist of six models: the Mid-Length A4, Standard A4, Elite Operator, Standard Operator, Predator HP and Varmint A4. All models have flattop upper receivers with integral Picatinny rails and feature ambidextrous magazine-release buttons, forward assists and shell deflectors on the upper receiver, and an ambidextrous bolt catch mounted just ahead of the triggerguard. They also have cryogenically treated barrels with 1-in-10-inch twists. The Mid-Length and Standard A4 rifles have 16- and 20-inch barrels with A2-style birdcage flash suppressors and collapsible and fixed A2-style buttstocks, respectively. Handguards on both rifles are the plastic A2 style; they are lined with aluminum heat shields and vary in length to match the barrel. 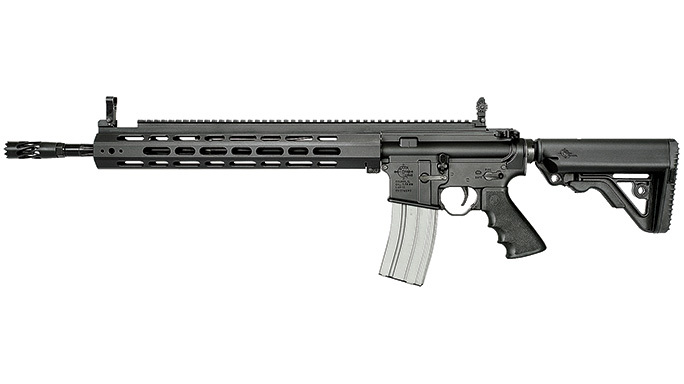 Rock River Arms provided an accuracy spec of 1.5 and 1 MOA for the Mid-Length and Standard. The Elite and Standard Operator have 16- and 20-inch barrels with Smith Vortex flash suppressors, aluminum handguards that free-float the barrel and flip-up front sights. The buttstock on the Elite is the Rock River Arms CAR collapsible, while the Standard’s stock is fixed. 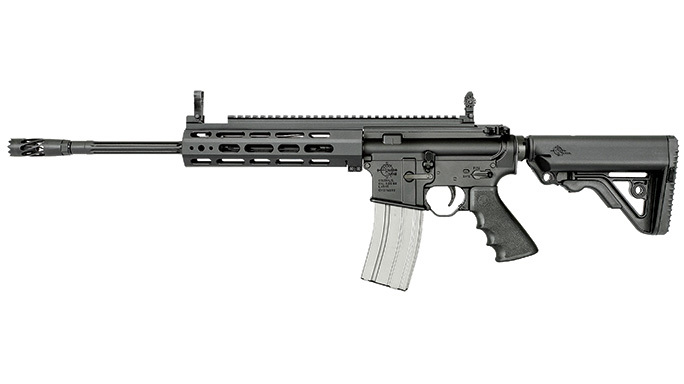 Rock River Arms’ lineup of Piston Driven System (PDS) rifles and pistols use a short-stroke piston instead of the conventional direct impingement design. PDS units have the recoil spring and guide rod mounted above the barrel, thereby eliminating the buffer tube assembly that protrudes behind the receiver on most AR-15s. This makes for a more compact firearm because PDS rifles can use folding stocks. For those who want the performance of the .458 SOCOM cartridge, the LAR-458 series has three models: the CAR A4, the Tactical Carbine and the Beast. Each has a 16-inch, free-floated barrel but different stocks, handguards and muzzle devices. 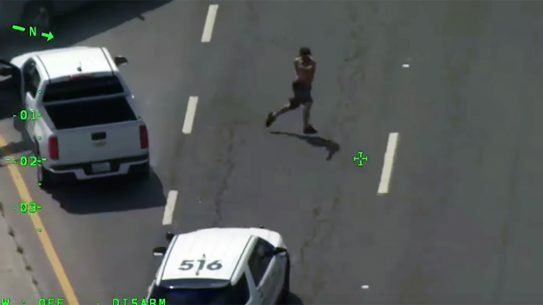 The CAR A4 has a fixed stock, an aluminum tubular handguard and A2-style flash suppressor, while the Tactical Carbine has an extended handguard with short rails on the sides and a full-length rail on top, a Hogue rubber grip and a muzzle brake to control recoil. The Beast is configured with a different collapsible buttstock, a full-length handguard and a tactical muzzle brake. 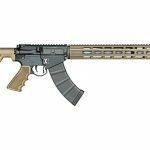 The LAR-15 series is the broadest of Rock River Arms’ lineup with 40 models available in 5.56mm NATO and an additional 14 left-handed versions. 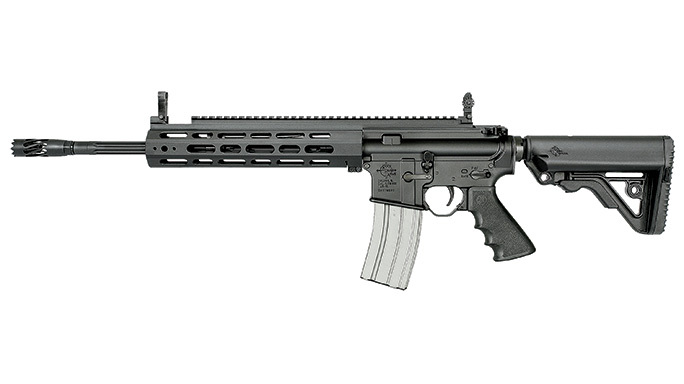 New for 2015 is the PDW A4 SBR, which is the company’s first cataloged short-barrel rifle. 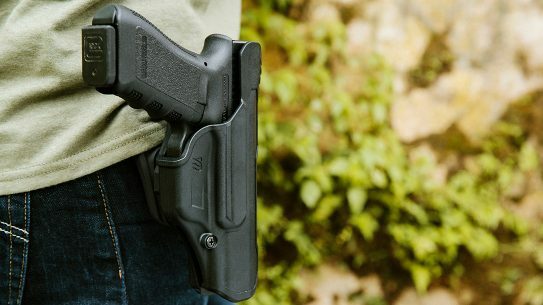 The PDW is a flattop with a 10.5-inch barrel, an A2-style flash suppressor and an overall length of just 24 inches and 28.3 inches with its stock collapsed and extended, respectively. 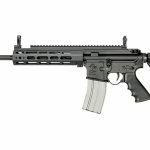 The PDW is 2.5 inches shorter than comparably barreled SBRs because it uses a two-position NEAG CCS buttstock and a shortened bolt carrier to reduce the buffer length. The stock uses two steel rods that align alongside the receiver when collapsed. 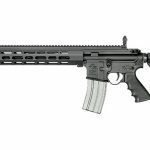 Rock River Arms rifles are broad enough to fulfill a wide range of user preferences and mission requirements. They do this through a very functional R&D department and a process that allows buyers to configure a rifle with over a dozen equipment options that allow the customer to build a unique rifle right from the factory at a far lower cost than with aftermarket customization. 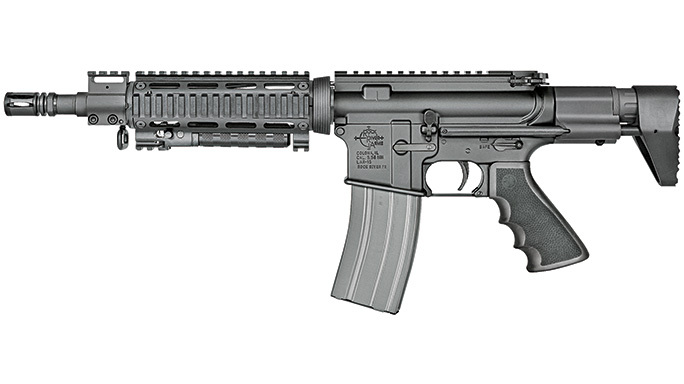 If you want an AR-15 built a specific way, Rock River Arms is a great place to get it done. 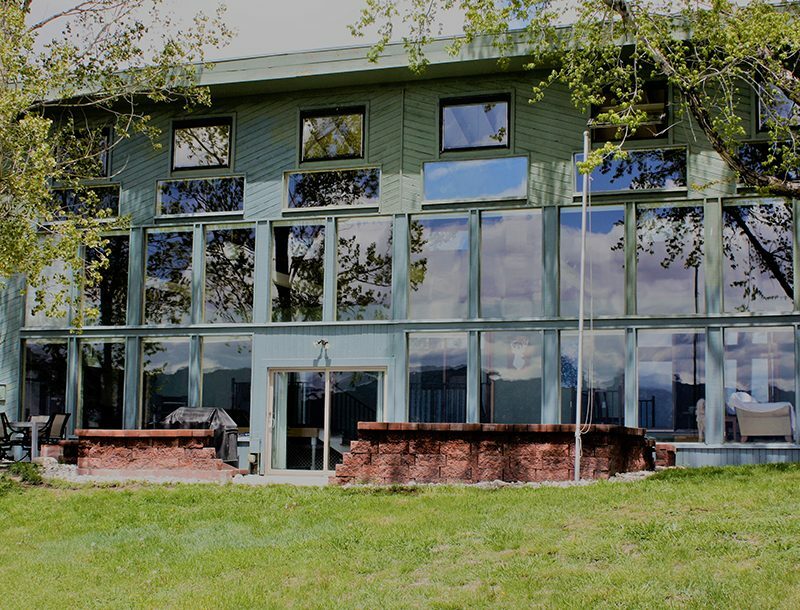 For more information, call 866-980-7625 or visit rockriverarms.com.